Music Therapy Services for Summertime Fun! Those interested in registering for this great program as a volunteer should CLICK HERE to register online or email info@downsyndromeinfo.org for more information. CLICK HERE to download, print and share the flier for volunteering! Join us for our 6th annual night at Sunsplash! Ticket cut off date is Sunday July 10, midnight– NO EXCEPTIONS. 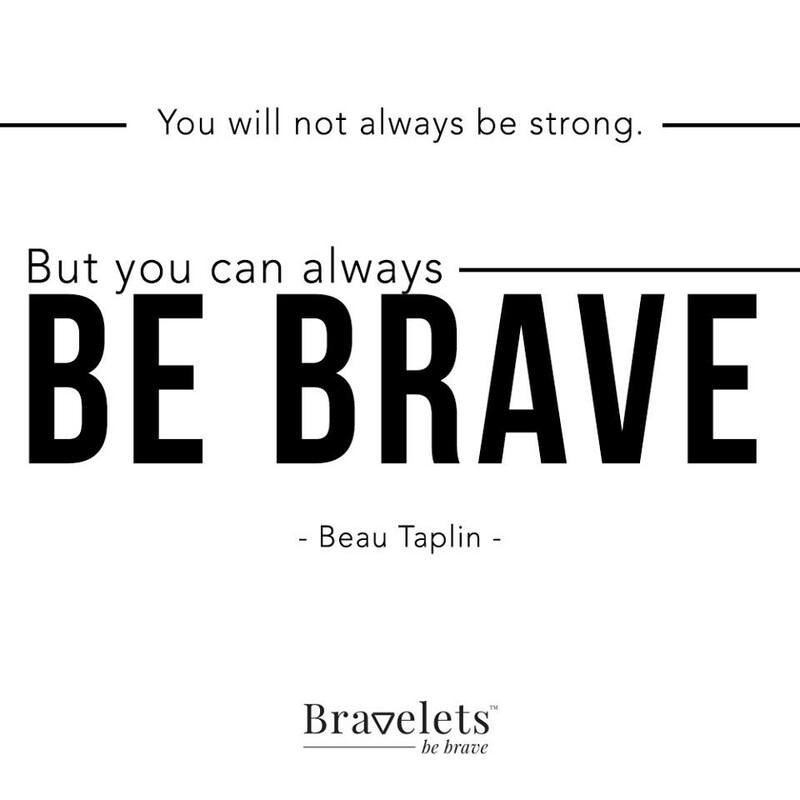 Tickets will be MAILED to your family. No Outside food and drink is allowed in the park. Food and Drink are available for purchase at the SunSplash Snack Bar. $1/ under 32” inches – must be purchased in person the night of the 18th at the ticket counter. Parents are encouraged and expected to stay the entire event. Join us for an evening of fun! This event is for all families, all ages! Join us as we have the whole park to ourselves! Bring your own food, snacks and beverages (no glass containers or alcohol). 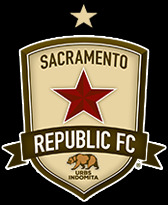 DSIA is excited to partner with the Sacramento Republic Soccer Team. 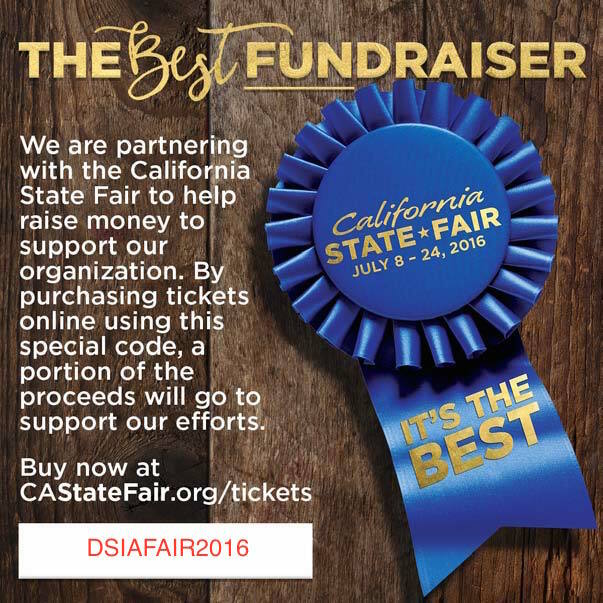 Use THIS LINK to purchase tickets along with PROMO CODE: DSIA and receive $5 off your ticket price! 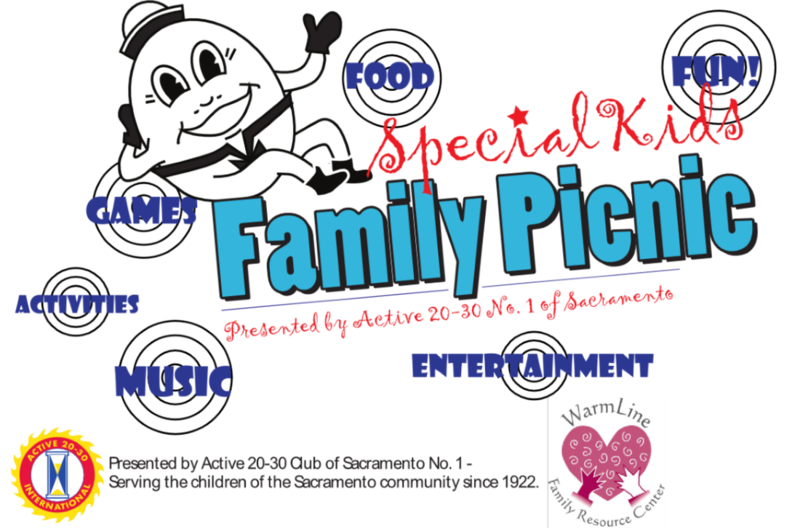 Registration is now open for the annual Special Kids Picnic set for 4 p.m. to 8 p.m. on Saturday, June 18 at Fairytale Town. To sign up, please click HERE. Music To Grow On is offering some Jam Groups for individuals with special needs. The groups will offer a variety of improvisational and song writing experiences through boomwhackers, drums, other rhythm instruments, and basic melodic instruments. Sessions will also do some lyric analysis, song writing, and dancing as deemed appropriate for participants. Inclusion of children of all abilities is important primarily for children with special needs. These students sometimes require some additional supports and consultation to make the individual successful and the teacher able to successfully teacher his/her class. Success in these groups can be reached with buddies or older student mentors as well as finding and joining the class with the best fit. Not all classes are appropriate for every student so read carefully through each description to find the class which best suits you! Final class will be a time for group participants to share what they have learned over the summer with family and friends who want to attend the last class. All classes will be conducted by a Board Certified Music Therapists from Music To Grow On, Music Therapy Services, who can adapt and support individuals of all abilities. 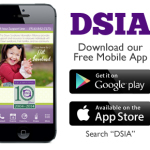 FOR EVERY ITEM PURCHASED, $10 IS DONATED TO DSIA. We are writing to share with you an upsetting attack on individuals with intellectual and developmental disabilities (I/DD) and provide you opportunities to take action, alongside thousands of other disability activists. Gary Owen, a stand-up comedian with an upcoming reality show, has a comedy special called “I Agree with Myself” available on Showtime Networks’ On Demand service. In the special, he savagely insults people with I/DD, uses outdated offensive language including the R-word, and mocks their sexuality and dignity. You can view the clip here, though we warn you it is hard to watch. The Arc has joined with a coalition of disability organizations including Special Olympics International to get Mr. Owen and Showtime Networks to remove the special from On Demand service or edit out the offensive content. Our requests have been denied. You can read the letters that Peter Berns, CEO of The Arc, sent to Mr. Nevins of Showtime and Mr. Owen on our website. We have yet to receive a response to either letter. We are stepping up our efforts to get Showtime and Mr. Owen to do the right thing, and we need your support. Use your social media to fight back. We want Gary Owen and Showtime to hear from those directly impacted by these hurtful words – people with disabilities. So record a short video, 60-90 seconds, on your phone – tell Gary Owen your name, why his words hurt, and end with this consistent call: "Showtime & Gary Owen, I’m asking you to please: Take Down the Material and Take Up our Cause.” Use social media to share your video online (sample messages below). Make sure you use the hashtag #WeAreNotAPunchline and tag Gary Owen and Showtime. Tell Gary Owen and Showtime why these words hurt. Anyone, including people with disabilities, is encouraged to do this. You can choose to use a selfie or other picture if you desire to make the post more compelling. Please feel free to use your own voice and words, the sample posts below are only a starting point if you are at a loss for words. The important thing is to express YOUR feelings in an authentic manner. Just be sure to tag Gary Owen & Showtime and include the hashtag #WeAreNotAPunchline.